Diabetic dogs help to save lives, and special courthouse dogs help calm the fears of people taking the stand in court. This is the premier episode of Unleashed: The Pet Show. Our guest veterinarian is Danielle Shemanski from Hilton Veterinary Hospital. We'll also learn about how dogs are being used to calm the fears and stress of people who take the stand in court. We'll also meet one dog specially trained to keep her owner's diabetes in check. 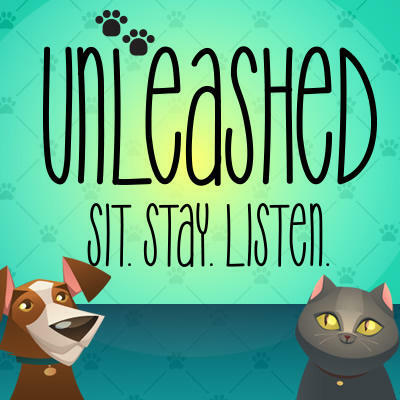 Unleashed: The Pet Show is made possible by funding from Rufus Kendig, The Richard T. Bell Foundation, and the Liliputian Foundation.